Sometimes Jesus calls you to climb a mountain with Him. He draws you away from the noise of life to an isolated, quiet place. A place that you can hear Him clearly with no distractions. A can feel like a lonely place but know that God has brought you there to get your attention. He wants to show you something. Something powerful that will transform your loneliness to fruitfulness and your aimless wandering to guided,thriving, abundant life. Jesus loved crowds. He taught them, healed them and fed them. However, the teaching He was about to give was not for the crowds, it was for the climbers. When Jesus calls you to climb with Him, you can bet that it is for your benefit. You can also bet that it isn’t going to be easy. Nothing worthwhile comes easy. When Jesus calls you to climb higher it is to make you stronger. If you are feeling lost in the crowd, maybe it is because you don’t belong there. 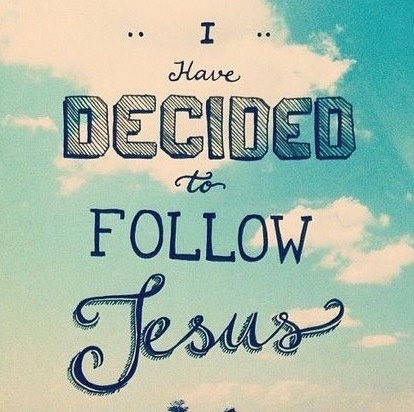 You belong with Jesus and He is calling you to step out of the crowd and go higher with Him. What you learn on the mount with Jesus will change your life in valley. Leave the crowd behind and take a hilke with Jesus. It will stretch you. It will challenge you. It will change your perspective. It will expand your heart and there is nothing like it.